Many homes in Florida are built with a stucco exterior. This exterior provides a great barrier from the elements when installed correctly. Unfortunately, in order to install stucco correct, the builders must take their time. That is sadly something that they are unwilling to do. As a result, when stucco is put over wood framing, there is often the potential for water to get behind the stucco and, when the stucco system is installed incorrectly, the water cannot drain out. This ultimately results in the rusting of lath, the cracking of stucco and, ultimately, the deterioration of the wood beneath the stucco. There are specific building codes and identified standards for properly installing stucco to the exterior of a structure. These standards are fairly straightforward, but builders either do not take the time to follow them or deliberately ignore them because the standards are deemed to be cost prohibitive. 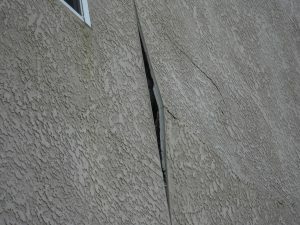 Although sometimes signs and symptoms of defective stucco installation are obvious, such as stucco cracking, stucco buckling, stucco pulling away from the structure (i.e., stucco delimitation), stucco falling off the house and stucco discoloration, many times you cannot tell whether your stucco was installed improperly without having an engineering professional perform testing on the stucco. 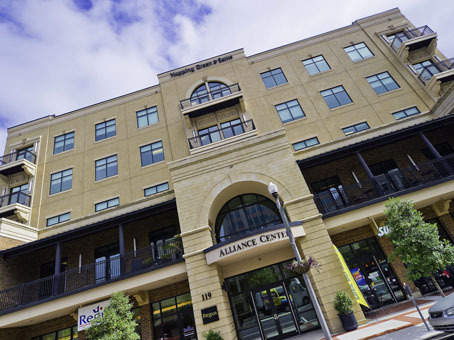 Our attorneys have worked closely with engineering professionals, contractors and home inspectors to learn the ins and outs of stucco litigation. We have questioned professionals hired by the builders to learn their excuses as to why the house is failing. It has taken years of hard work for our attorneys to understand the nuances of stucco litigation, but their hard work is your benefit. If your home has cracks on the wood-framed portions of your home, we may be able to help you. 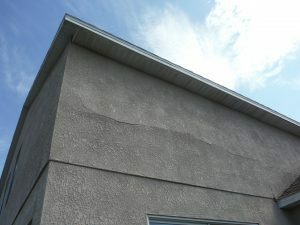 There are STRICT TIME LIMITATIONS within which you must bring a claim related to improper or defective stucco installation even if you do not currently see a problem. If you believe the stucco on your home may have been applied improperly, DO NOT DELAY. Please CONTACT US for a FREE CONSULTATION at (813) 525-4100. For gulf coast storm damage please contact the WRZ Tallahasee branch.